Midyat, Turkey – In a landmark decision, the local Midyat Court has reversed the initial decision taken on 29 August 2008 by the Turkish Land Registration Court, which had granted three surrounding villages more than 110 hectares of land originally owned by the Syrian Orthodox Monastery. Later court cases saw claims of more than 300 Hectares of land by the surrounding villages for this Boundary Line dispute – all of which have been rejected by the court. 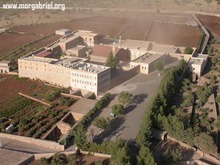 As predicted by the Syriac Universal Alliance (SUA), the court did make a decision today and whilst the first verdict fell in the Monastery’s favor, there are still three (3) other open trials being contested in which the Mor Gabriel Monastery is involved. Since the first appeal trial on 19 November 2008 and after six postponements, the court has finally decided that the initial decision taken by Land Registration State Officials in May 2008, who had redrafted the boundary lines, was based on illegal and baseless grounds. Hence the Judge today deemed all the maps, legal documents, witness accounts and other evidence put forward by the Monastery to be complete, convincing and conclusive. At the moment, the SUA is uncertain whether the surrounding villages or the State authority will appeal the decision of the Local Midyat Court. 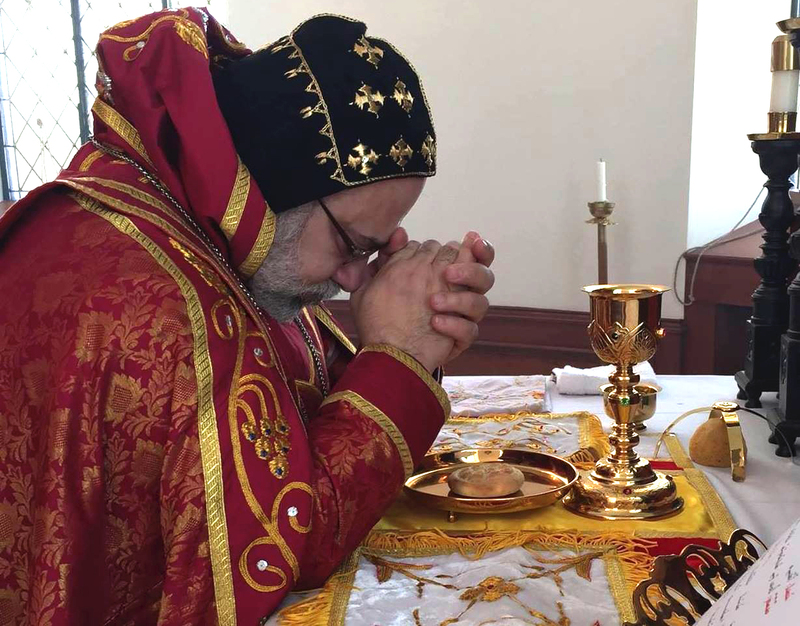 The Syriac Monastery puts this historic victory down to the huge and continuous pressure from the international community, in particular from the European embassies, parliamentarians and media. The case concerning the “Treasury” land claim (for some 24 Hectares of Land) will now take place on 17 June; The “Forestry” Land claim (for some 34 Hectares of Land) takes place on 24 June; and The case involving the Head of the Religious Foundation of the Monastery, Mr Kuryakos Ergün, as a defendant, for the “intentional violation of the Forestry law”, will still be heard on June 24 (as was decided on the May 6, 2009 trial). In order to win the remaining three cases and for justice to prevail, SUA continues to request all media, human rights organizations and politicians to maintain and increase their interest and passion in relation to this critical issue for the Aramean people. The SUA will continue to keep you updated in relation to these other trials. If you require any further information, please contact Mr Daniel Gabriel (SUA’s Director of Human Rights and NGO) on +44 7795 602 078 or at daniel.gabriel@sua-ngo.org. For more information, especially on historical maters, you can also contact Mr Johny Messo (SUA’s President) on +31 611 539 771 or on johny.messo@sua-ngo.org.